Get more interesting Oregon facts by reading the whole post. Oregon is one of the biggest states in US. If you want to know the ancient volcano with the deepest lake in US, you need to visit Crater Lake. You will be served with wonderful view here. To enjoy the great windsurfing, I suggest you to come to the Columbia River gorge. The tallest peak in Oregon is located in Mount Hood. It has the elevation at 11,239 feet. This mountain is included in a dormant volcano mountain. The people who like to see the crystal blue water can go to the deepest lake in US called as Crater Lake. The formation of this lake occurred 6,500 years ago. The largest state park in Oregon is taken by Silver Falls State Park. This park can satisfy the people who want to enjoy various types of hiking trails. You can also enjoy the scenic view of 10 waterfalls. The people who like to enjoy the magnificent caves can go to Oregon Caves National Monument. The caves in the monument are created from solid marble. The site was discovered in 1874. 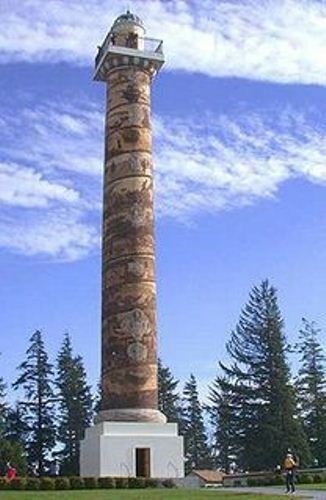 Find out more about other monuments in Washington State facts. Your kids will be glad when you take them to the Carousel Museum. In this place, you can see the largest collection of carousels in the world. If you want to know the largest rosary collection in the world, you can go to the Columbia Gorge Interpretive Center. Sometimes, you want to enjoy the tranquil sense of a small village. When you step your feet on the small village of Bickelton, you can see the post of each house is decorated with bluebird houses. If you want to know the great view to stare at Mount Hood, you can visit Ries-Thompson House. This house is considered as the oldest one is Parkdale. It was constructed in 1900. See other interesting house in New Mexico facts. If you like to know the history about America, you can find out more about Lewis and Clark. Fort Clatsop National Memorial is the right place to visit. It contains the 1805-1806 winter outposts of Lewis and Clark. Columbia Gorge National Scenic Area gives you a wonderful view. It can be a good route for the people who like to enjoy the Cascade Mountain Range. The river canyon can be viewed along the journey. Salem is the home to the capitol building in Oregon. 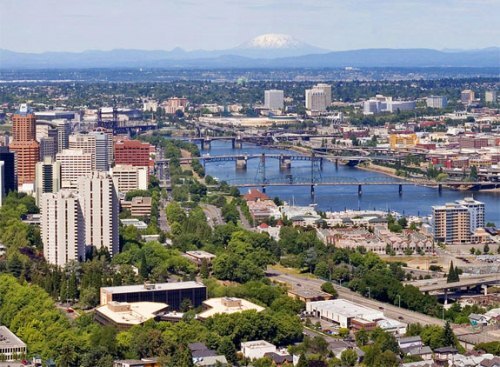 In the past the capital had been located to Corvallis and Oregon City. To honor Lewis and Clark expedition, the largest long cabin in the world was built in 1905. 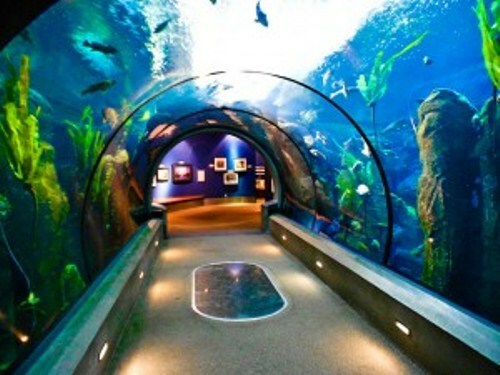 It was constructed in Portland, Oregon. If you want to know the largest cheese factory in Oregon, you can visit Tillamook. 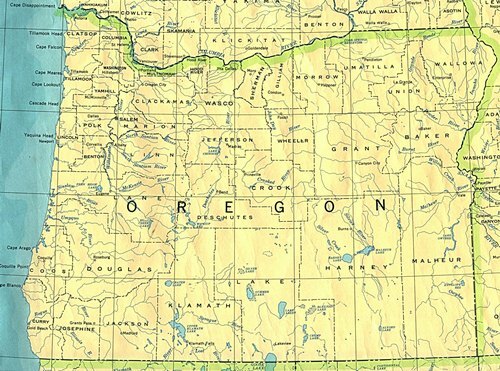 Are you fascinated with facts about Oregon?